ou have the blessed opportunity to secure long-term and sustainable access to employment by donating towards our Bakery Project in Iraq. As many as two million displaced Iraqis are expected to return to their homes in 2018, but thousands of families are unable to get home without help. They need food, healthcare and shelter, and those who have lost their breadwinner need help in securing livelihoods. 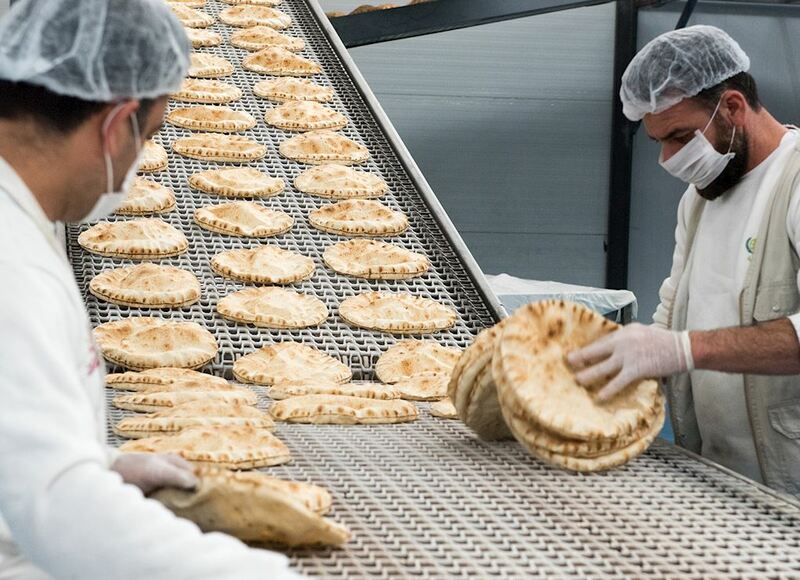 The Bakery Project is one way that will help Iraqis break through poverty. You can help refugees support their families and live with dignity by supporting the Income Generation Bakery project in Iraq. The benefit of your donation is vast and will benefit the livelihood of both the workers, their families and the consumers. Donate towards our Bakery Project to make a huge difference to lives, today.